This path is for students with a love of programming and robotics! We will be joined by robotics students from China for a week long intensive where students will be using the LEGO EV3 and WeDo to build and program robots to complete specific tasks in the WRO Regular Category. 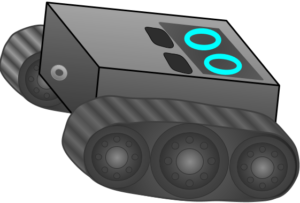 Students will collaborate to build a robot, create code for their robot and troubleshoot both their design and code as they work toward the objectives of the WRO. On the last day will be joined by Will Wong, national organizer for the WRO in the United States. He will offer insights and help as students put the finishing touches on their robots.